All week long, IAVA members from across the country have been driving our 11th Annual Storm The Hill activation in Washington, D.C., where we unveiled our non-partisan “Big 6” priorities for the Department of Veterans Affairs, DoD, Congress and the President. This inspiring week included dozens of meetings with Republicans, Democrats and Independents, members of the media, and VA Secretary Shulkin—while the VA continues to make headlines for all the wrong reasons. And the highlight of the week came on Tuesday. 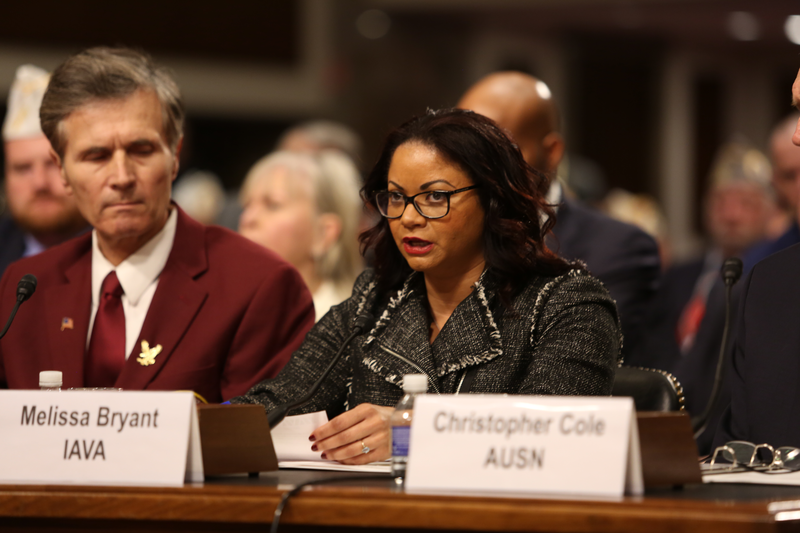 The changing face of the American veteran and how Congress can address our pressing needs in a time of war were the subjects of powerful testimony by Melissa Bryant, IAVA’s Chief Policy Officer, before the combined House and Senate Veterans Affairs Committee. Originally from Philadelphia, Bryant is an Iraq veteran, the daughter of a Vietnam veteran and the granddaughter of a World War II soldier killed in action. Her urgent testimony (watch the hearing here – Melissa begins at 1:02:10) formally introduced IAVA’s Big 6 2018 advocacy priorities, centering on the issues most important to our over 425,000 members. She had the room riveted. At a time of unprecedented politicization of veterans and the military by political leaders across the aisle, and tremendous controversy inside the VA, our landmark Big 6 initiative is IAVA’s biggest advocacy campaign ever, centering veterans voices and empowering us to lead the nation forward. The Big 6 is an urgent call to Congress, the White House, and all Americans to stand with IAVA now to tackle veteran suicide, support women vets, defend the GI Bill, invest in and protect VA and DoD reform, sound the alarm on burn pits, and empower veterans to utilize medical cannabis. 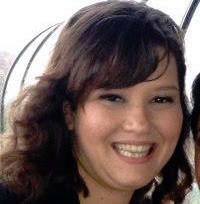 This is what you have asked America to prioritize—and Melissa spoke powerfully for all of us. Storm the Hill was a success in introducing IAVA’s priorities to Washington. But now the real work begins—and we’re ready. Together, we will fight every day to ensure that Iraq and Afghanistan veterans and their families are supported, protected and never forgotten. Take action—and let’s make some history again this year.